Sordilli Tours offers bus services to tour operators and private individuals for pilgrimages in Italy an abroad. 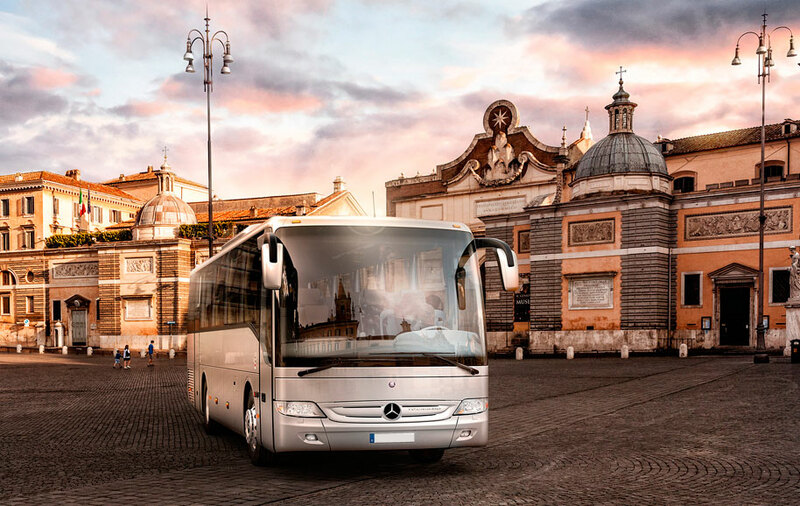 For any sort of pilgrimage or religious trip, in Italy or abroad, from Rome or in Rom, Sordilli Tours offers bus and minibus solutions. Sordilli Tours is specialized in the field of religious trips in Rome, in Italy and abroad. No matter your experience in this area, trust the high competence of Sordilli Tours for bus rental dedicated to religious groups and pilgrims from all over the world. Confide in the experience of Sordilli Tours. If you ask yourself what is the difference between a bus rental service and a bus rental service dedicated to religious groups, you will find that there are many answers all very diverse and grounded. The type of client defined “pilgrim” is usually older than the average client. Moreover the driver and the staff are well prepared to assist the client with appropriate language terminology and welcoming. There are many other details that make the difference.